As September begins here in Phoenix so do the delusions. One afternoon you'll traipse across your withering (or fake turf) yard in the 100º + heat and just out of the corner of your eye you'll see it. A tiny brown leaf falling from a tree. 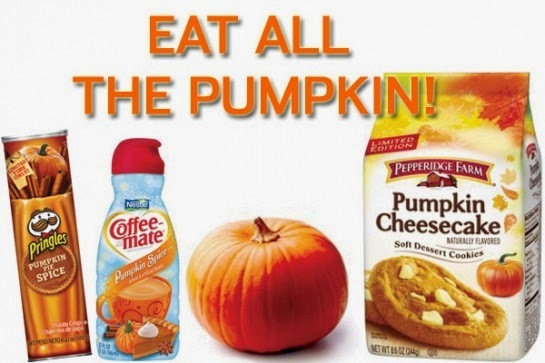 Instantly in your desperation, your heat addled brain will conclude that it's fall! Our long suffering existence, like ants under a magnifying glass, is finally over! You run to the grocery store, across the simmering parking lot, and buy every pumpkin item you see, cheerfully browsing the newly displayed Halloween items as if trick or treaters will be storming your front steps at any moment. Surely tomorrow the cool winds will come! Right? 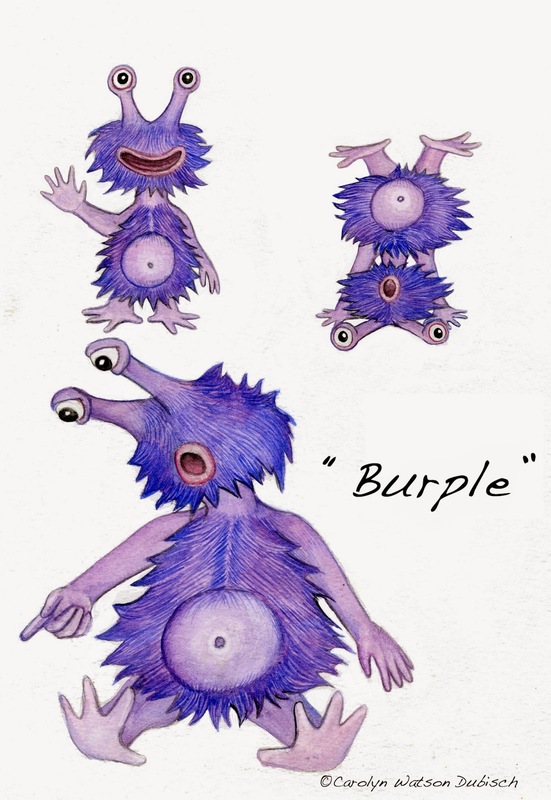 This is a character design sheet from my latest children's book "The Hiccup Monster". I've been busy finishing up final pages and layouts all week for it. This one is actually written by me as well and will be out before the end of the year! In other news Mike starts teaching his classes again this coming week. He's contracted to teach four different courses this semester at The Academy of Art University of San Francisco (online), it should be a pretty good schedule. I've been sick the last few days, just a head cold, but since we've moved to the desert I get sick so rarely that I become the BIGGEST. BABY. EVER. That extends to all of us really. The virus started with Chloe, then Naomi, then me, and now both Mike and Phoebe are starting to feel run down. At least once it's over we know we won't get sick again for another year. When we lived in New York we'd spend an entire winter cycling through one cold after another. It was miserable. Hi Carolyn! My name is Cameron Von St. James and I had a quick question for you! I was wondering if you could email me at your earliest convenience at cvonstjames AT gmail DOT com :-) I greatly appreciate your time! !